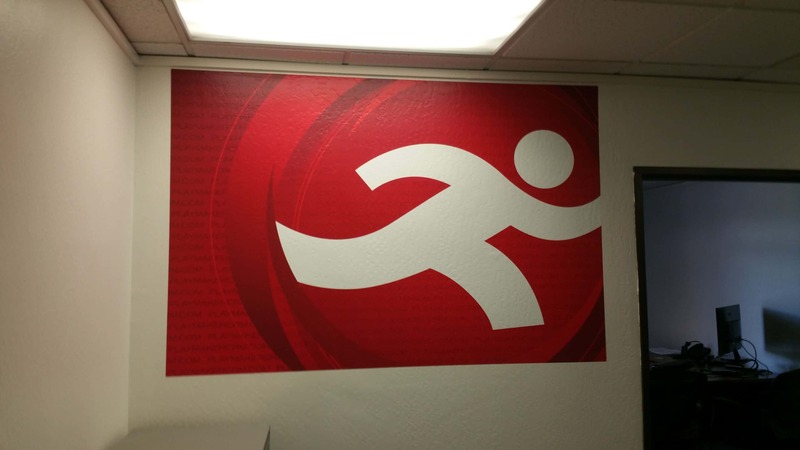 At Sequoia Signs and Graphics, we design, fabricate and install custom wall murals and wall mural signs. We typically work with business owners and corporations, but we can also help individuals who have larger projects. 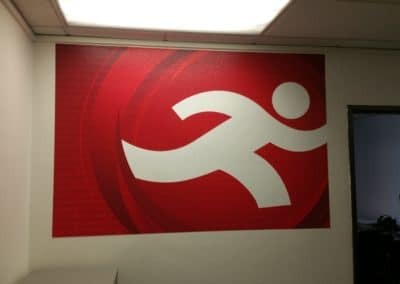 We are a full-service custom sign and graphic design company located in Pleasant Hill, California, and we serve the entire East Bay area. 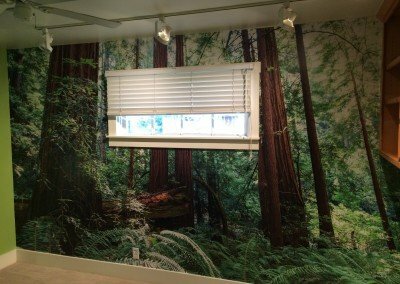 If you have any questions, we’d be happy to sit down with you and show you some of our wall mural samples. Our wall murals are typically printed using our high-resolution digital printers, onto a high-resolution photo material that combine to create breathtakingly realistic graphics. 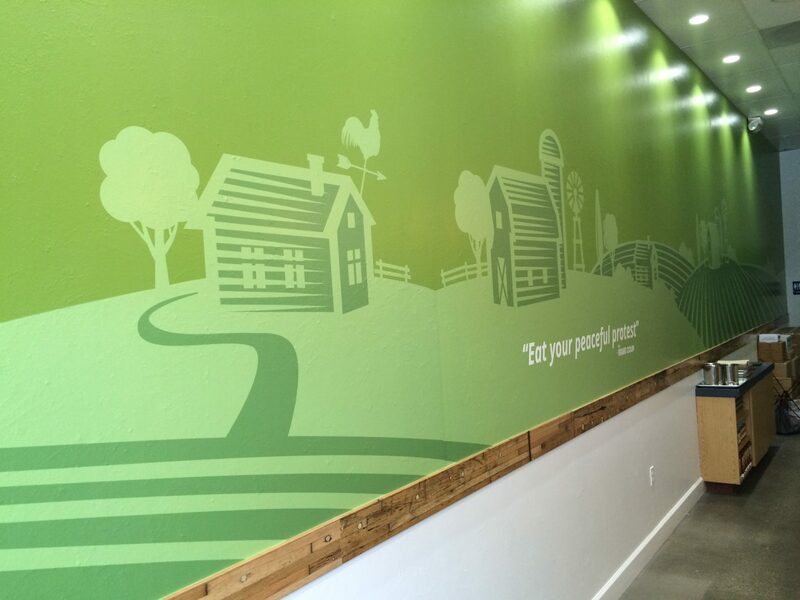 We can cover any wall with a custom wall mural using your design, or artwork that our design team can create for you. (We can cover the floor and ceiling too!) 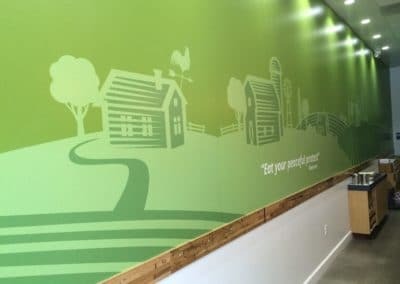 Whether it’s a branding or marketing message that you want to display across a very large wall, or perhaps a tropical sunset for a waiting room in a dental office, we can help with any kind of wall mural project. 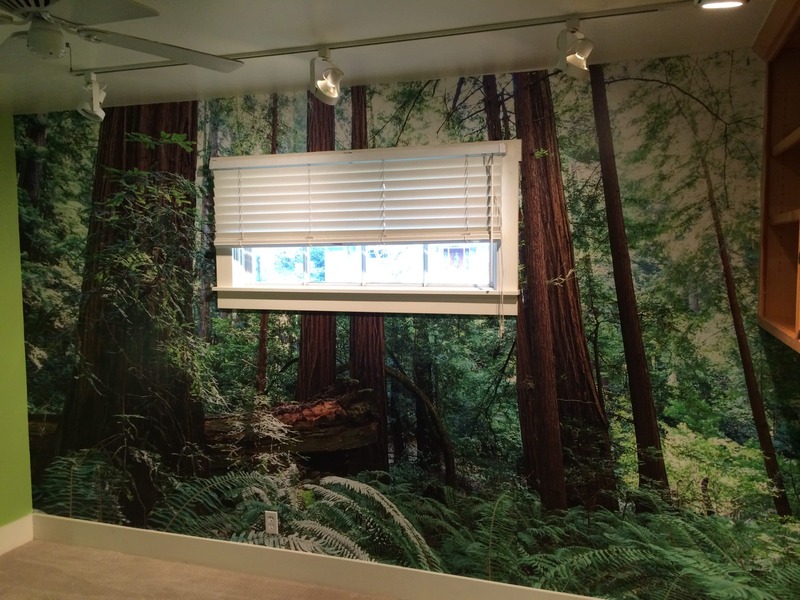 Would you like more information about wall murals? Give us a call or fill out the form in the sidebar to the right.